You’re probably familiar with many of the arguments in favor of third party logistics (3PLs) to cut costs and shift some of the headaches of admin away. 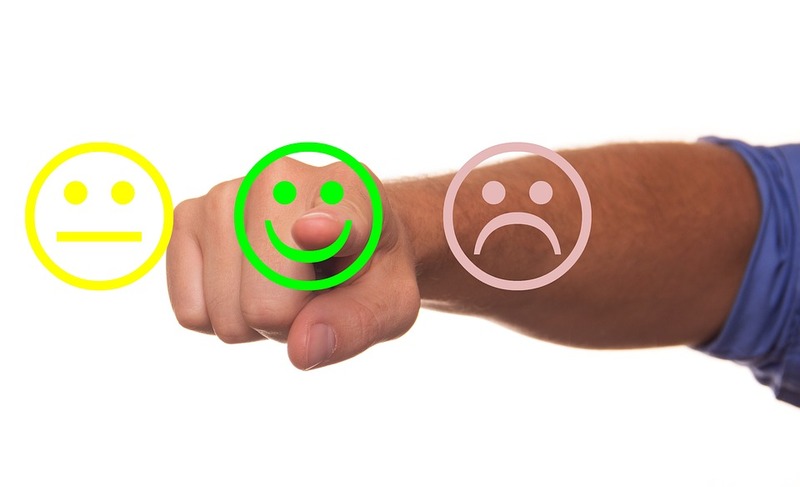 However, did you know they’re also a great way to improve your overall customer satisfaction? By placing your logistics in the hands of trained experts, you can deliver a more effective, more satisfying experience to people who order from you. First, consider the basic improvement in shipping and handling. By putting your logistics in the hands of a highly experienced order fulfillment center, you guarantee your customers are receiving the care of a team with a highly specific set of skills: warehousing and distribution. That means fewer mistakes, less damage, and better results. Second, consider how adopting 3PLs frees up resources and focuses within your business. This is particularly useful for a smaller organization, as many e-commerce businesses are, where overtasked employees can quickly lose their ability to excel. You don’t want employees with their attention split seventeen different ways—you want people laser-focused on their specialty, so they’re producing the greatest results for you with the least effort. You may also find that working with a 3PLs team gives you the versatility you need to fulfill orders to customers you couldn’t otherwise, such as those further away or those with unique requirements. The specialization of a 3PL means they’re far better equipped to navigate the oft-confusing waters of international shipping and other problems, without losing the effective margins you need to keep your business profitable. It’s also important to consider the impact improving your margins can have for your customer. If you clean up mistakes, minimize losses, and cut general shipping expenses, you can pass along a lot of the advantage to the customer in one form or another. You can reduce prices, offer a more gracious guarantee policy, invest more in customer support services, or strengthen your branding efforts. All of these give you room to maneuver you may otherwise lack. Ultimately, a good 3PL provides an you an opportunity. What you make of that opportunity is up to your business, but don’t forget—it’s not just about cutting costs. It’s about improving the way you do business.